8353 N 106th St Milwaukee, WI. | MLS# 1615068 | Star Properties Inc.
Wow what a listing! Where do we start? Close to park and priced better than renting 4 bedrooms. Fenced-in back yard for pets or kids. 2 full baths plus 1 half bath. 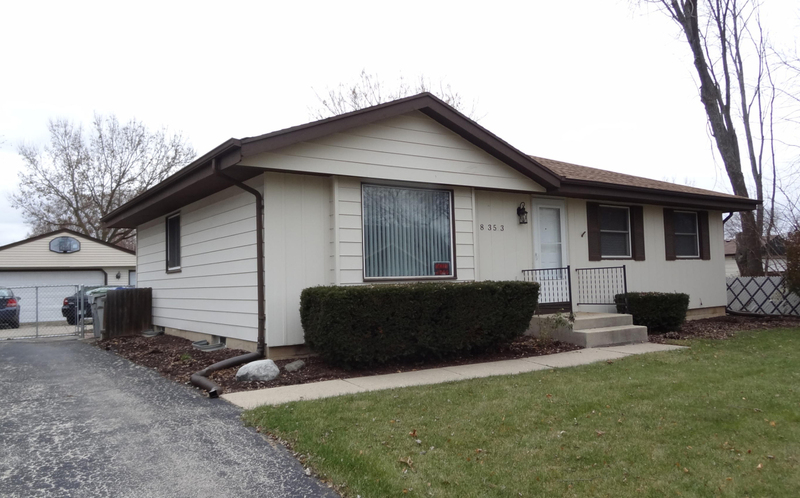 Remodeled kitchen and a finished basement - all appliances and window treatments included. Home warranty included. This home is as clean as new! It's a definite must see but bring the checkbook as this will not last long. Pictures simply do not do this home justice. Move in ready.